We understand that accidents can happen from time to time. The damage done is not permanent, it can always be repaired. We offer quality services to keep your carpet and tile in your home looking presentable. We provide tile cleaning, upholstery cleaning and commercial carpet cleaning service. 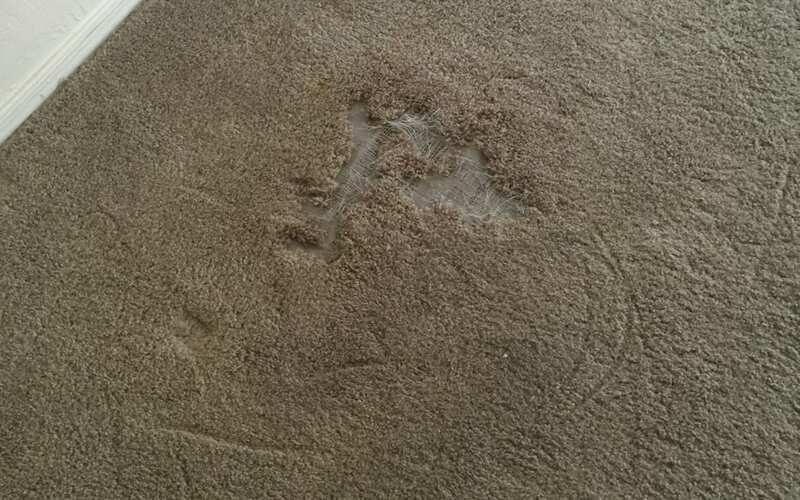 Our customer in Peoria had worn spots on her carpet in one bedroom. We were able to repair the area for him with no issues at call. Check out the photo below. We also provide residential carpet cleaning services.